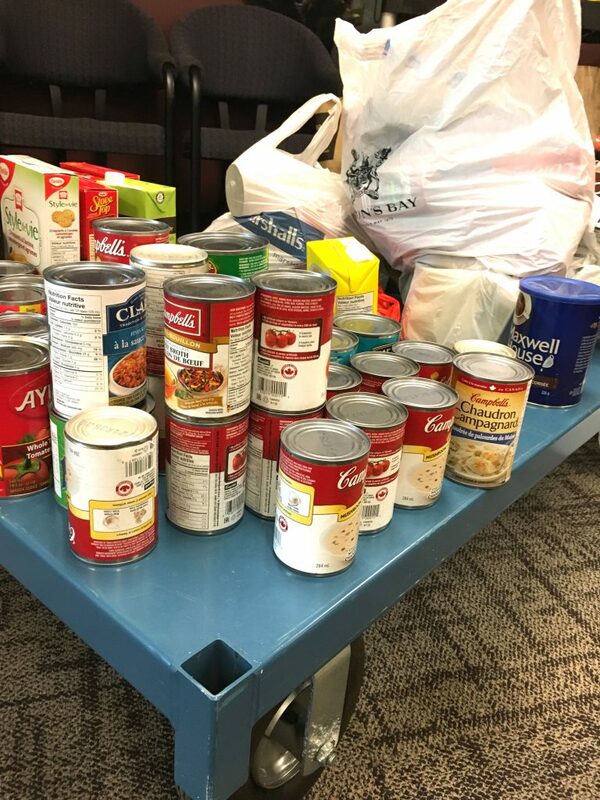 Regina, SK — This past Friday, the Leader-Post Foundation Inc. invested in the future of students at the University of Regina by donating to the URSU Cares Pantry. 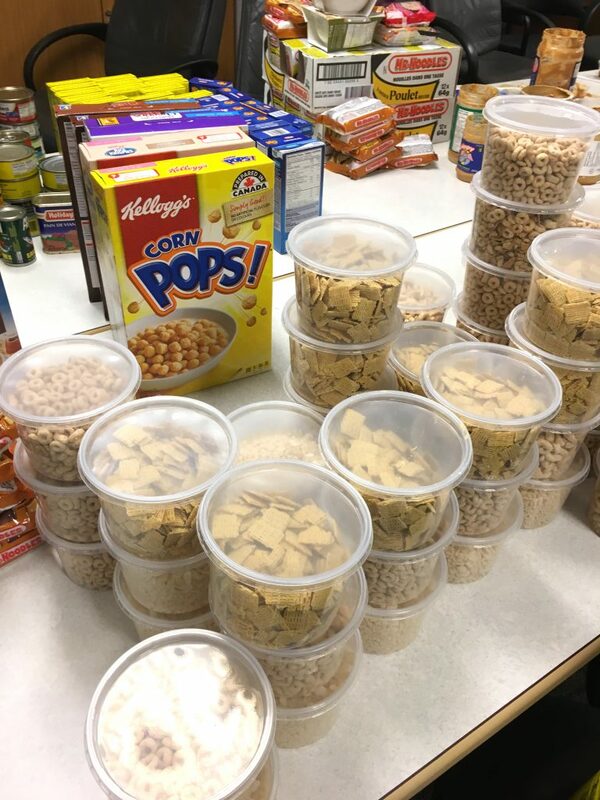 Its contribution of $5000 means the University of Regina Students’ Union (URSU) can continue to offer its members nutritious food items as it strives to address the ongoing problem of food insecurity amongst post-secondary students. 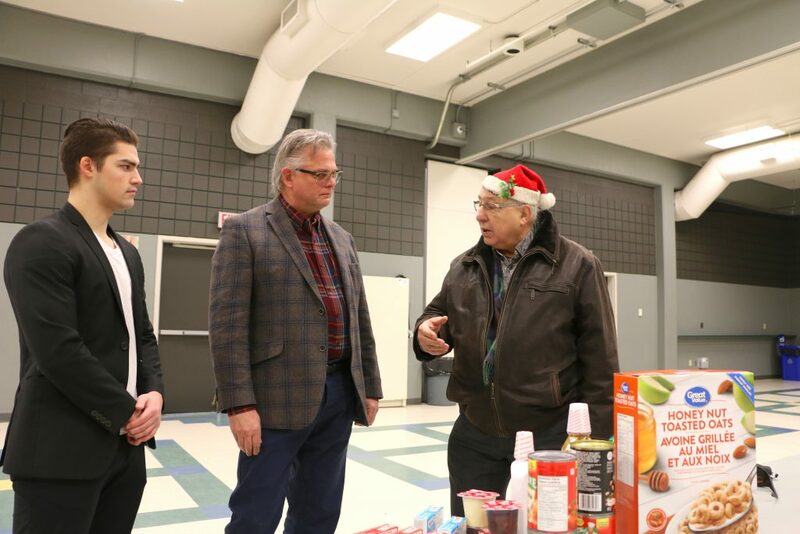 (Left to right) Derrick Gagnon, URSU VP of Operations and Finance and Carl Flis, URSU General Manager, speak with Santa, uh we mean, LP Foundation Chair Jim Toth. The Leader-Post Foundation supports initiatives that have an educational aspect or a humanitarian element to it. 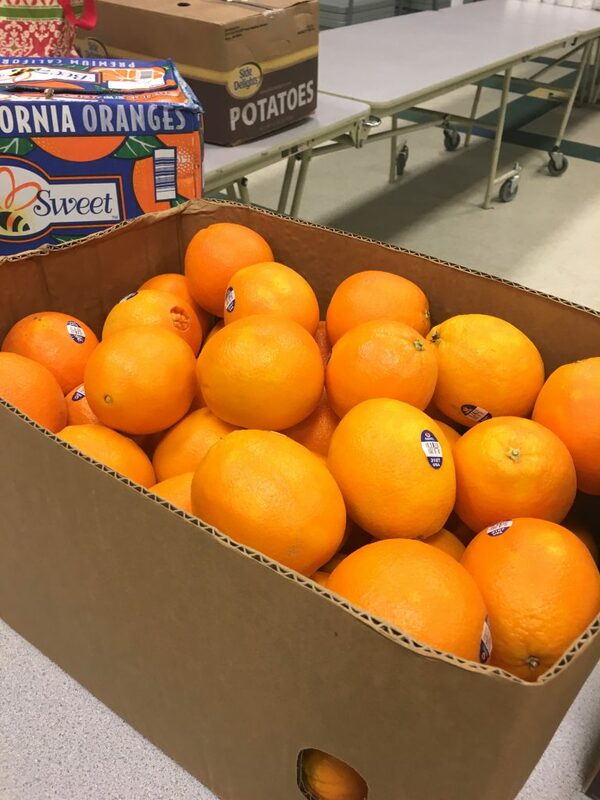 “The Pantry program addresses both of those criteria so that’s why we’re glad to contribute,” said Toth. The Leader-PostFoundation also awards five $5000 bursaries to students annually with the application deadline being May 31st. 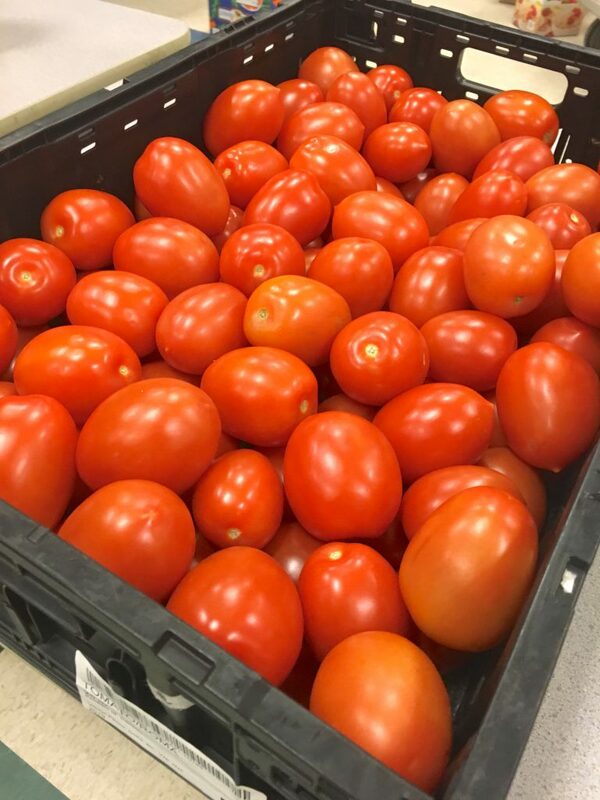 The funds from the Leader-Post Foundation will help URSU continue the URSUCares Pantry program for the near future but donations are always in need and are being accepted on a regular basis. URSU is looking for non-perishable food, toiletries, and other essentials that they can distribute to students. To find out how you can donate to the URSUCares Program please visit ursu.ca/donate. Financial contributions are accepted and can be dropped off at the URSU Member ServicesDesk located on the second floor of Riddell Centre (RC 221) from Monday toFriday 8:30am to 4:30pm. For more information about the URSU Cares Pantry or any of the other servicesURSU provides, please email social@ursu.ca.